Apple’s Free App of The Week: Checkmate! August 4, 2017 Momokun Gift StoreiOS, Mobile Games, Weekly Free AppsLeave a Comment on Apple’s Free App of The Week: Checkmate! 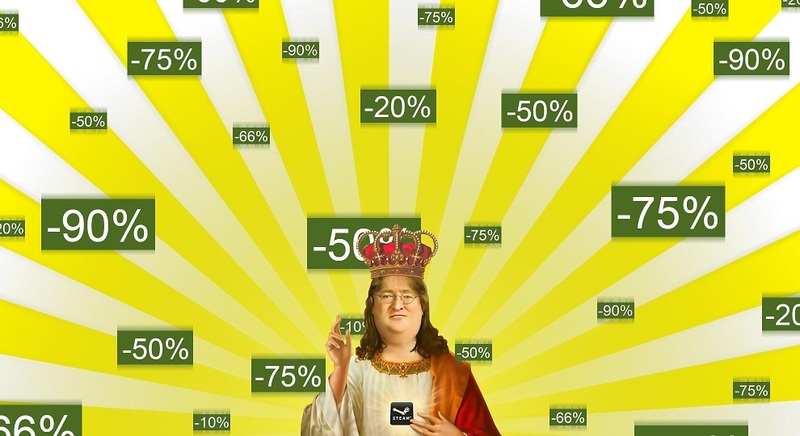 Steam Summer Sale 2017 – What’s New?